Relying on over-the-counter antacids isn't sustainable – and it can even do damage to your digestive tract. Heartburn isn’t fun to talk about, but it does affect nearly everyone (nearly 60 million Americans per month, according to Gastroenterology Clinics of North America). But while many opt for over-the-counter antacids or prescription meds to keep acid reflux pain at bay, this is an unsustainable solution that could have unfortunate effects on your digestive tracts. Luckily, there are a few holistic, natural solutions to this age-old problem. Heartburn, also known as acid reflux, is a painful sensation that occurs when the lower esophageal sphincter, which opens and closes to allow the passage of food into the stomach, becomes weakened, thus allowing the contents of the stomach to flow back up when you&apos;re no longer eating. This can happen for a number of reasons. A damaged or weakened sphincter might open on its own, due to an underlying condition or long-term medication use. If you experience frequent heartburn, check with your primary care physician to rule out a more severe condition like GERD. For many, however, frequent heartburn occurs simply due to an imbalance in stomach acid. In a healthy digestive tract, the presence or absence of acid will tell the sphincter when to open or close, so as soon as the acid balance is out of whack, the sphincter no longer knows when to open to allow food into the stomach and when to close, to keep acid at bay. 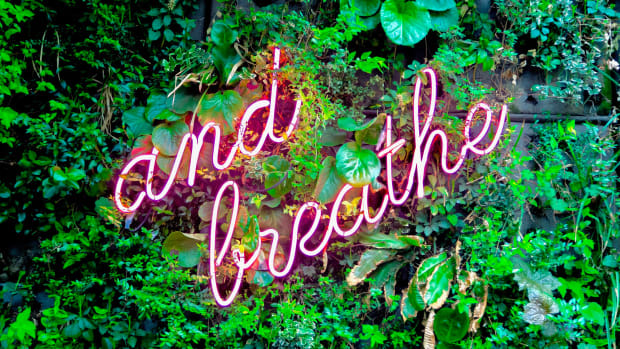 But what many people don’t realize is that in spite of its name, acid reflux can actually be linked to acid production that is either too high or too low. In other words, when you reach for over-the-counter remedies like Tums or Alka-Seltzer – both of which are alkaline compounds – you may be exacerbating the problem. Instead of merely treating symptoms, a better course of action is to modify your diet and lifestyle to keep heartburn from arising in the first place. 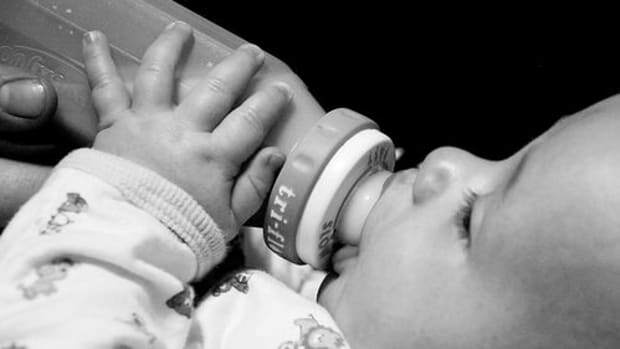 Not all heartburn sufferers will be triggered by the same foods, but there are a few common culprits. These are often the first foods that a naturopath will suggest you eliminate from your diet when trying to keep acid reflux at bay. Fat takes longer to digest than many other compounds in food, increasing the pressure on your digestive system. Deep-fried foods, fatty cheeses, and meats are all common causes for heartburn. While many people can consume garlic with no problems, it is one of the most frequent causes of heartburn. 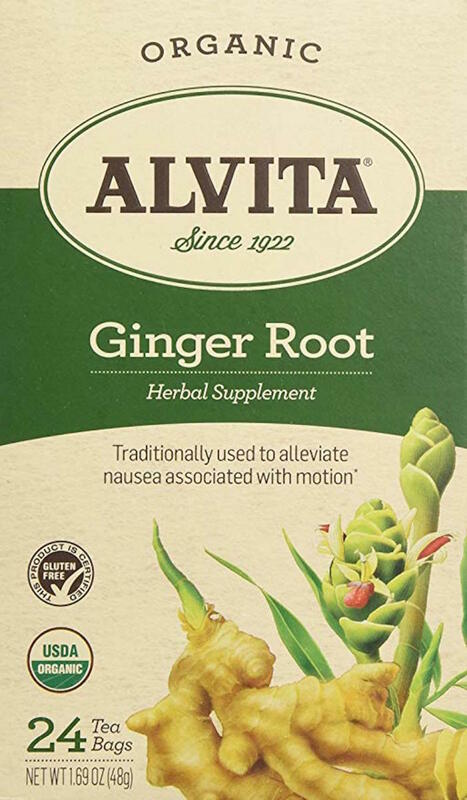 Some anecdotal evidence seems to show that the sprout of this allium is what causes acid reflux, but no studies in favor or against this have been published. 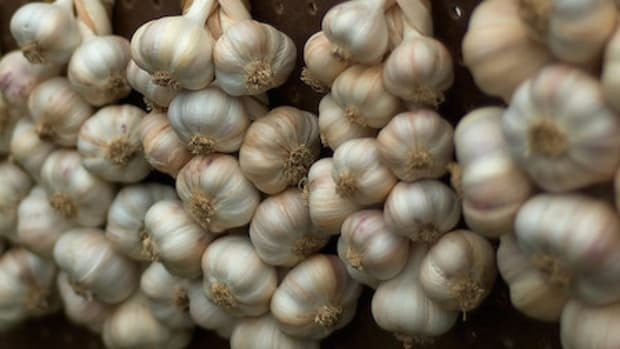 It is, however, interesting to note that while garlic can cause acid reflux for some, it can actually improve symptoms in others, thanks to its antimicrobial properties. 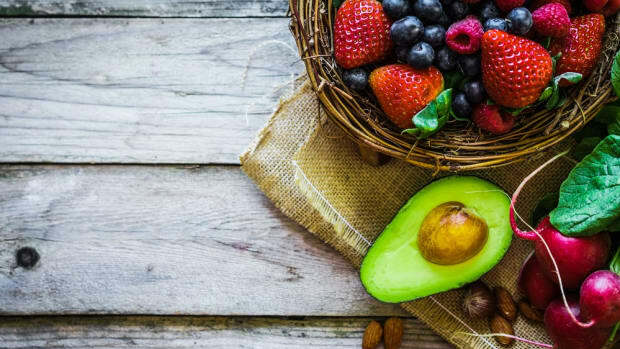 It’s no surprise that acidic foods can cause acid reflux in some: those for whom too much acid is the problem causing their heartburn will only see the problem worsen when consuming acidic foods like tomatoes, citrus fruits, and coffee. Spicy foods can irritate the lining of the esophagus, contributing to heartburn for some, but it&apos;s interesting to note that several scientific studies looking at the link between spicy foods and heartburn have been unable to prove a connection. Alcohol relaxes the esophageal sphincter, thus exacerbating symptoms of heartburn or acid reflux. Add to this the fact that many forms of alcohol – like wine or mixed drinks – are also acidic, and it&apos;s no surprise that alcohol can make heartburn worse. 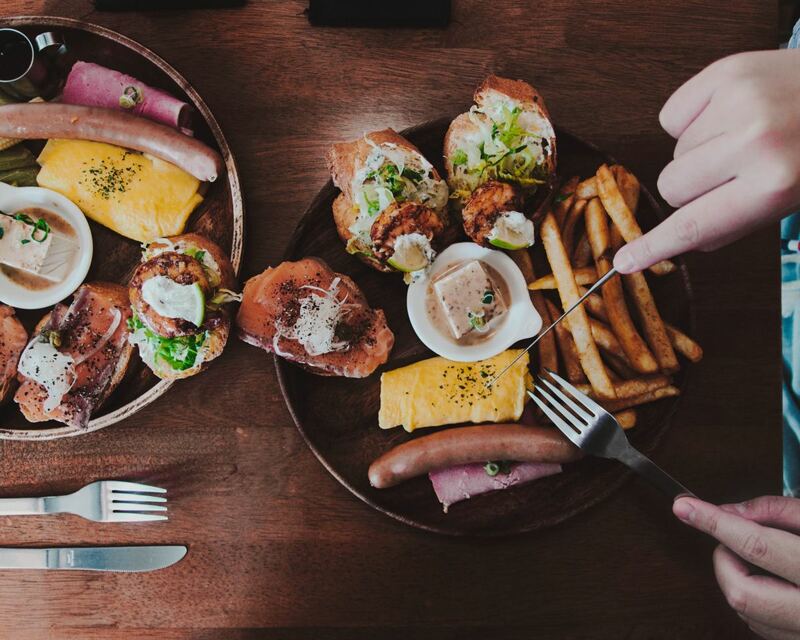 Large meals can be more difficult to digest and more taxing on the digestive system, so if you tend to experience frequent heartburn, transitioning to smaller meals may be helpful. Packaged and processed foods are often high in salt and fat, both of which can produce more acidity in the stomach and increase symptoms. Most people reach for over-the-counter antacids when heartburn strikes, but Amy McKelvey, CEO of Her Vital Way, notes that there are many more natural ways to treat this common problem. 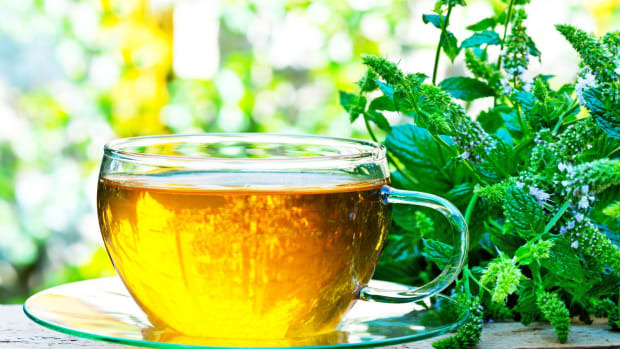 “Acid reflux or heartburn is one of my favorite things to treat with herbs and one of the most mismanaged symptoms in allopathic medicine,” she says. 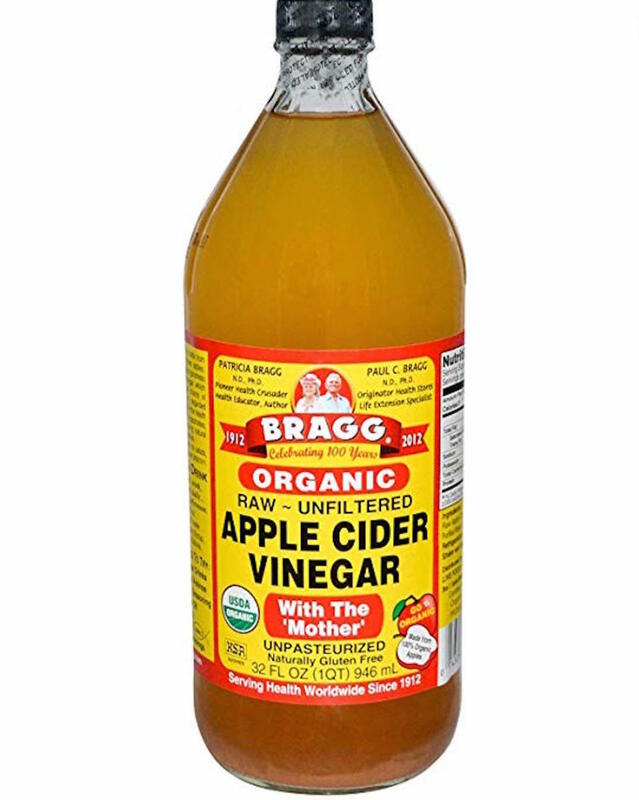 Touted high and low as a superfood in natural health circles, apple cider vinegar is a great way to prevent or even reduce symptoms of heartburn by restoring the balance of acid in the digestive tract. Naturopathic physician Ralph Esposito tells The Thirty he recommends drinking a combination of two tablespoons of apple cider vinegar with five ounces of water to balance intestinal pH and ward off symptoms. 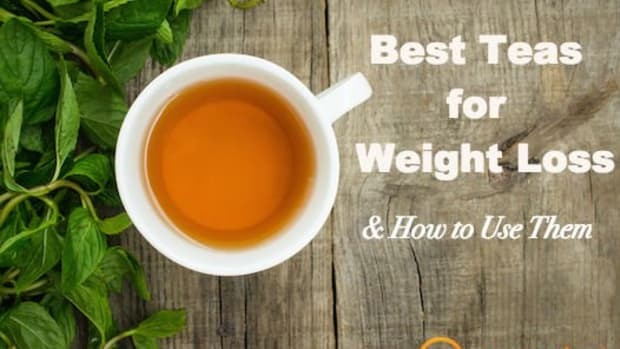 Whole ginger or ginger tea can aid with digestion, soothe the stomach, and even strengthen digestive muscle tone, according to Michelle Davenport, PhD, RD. 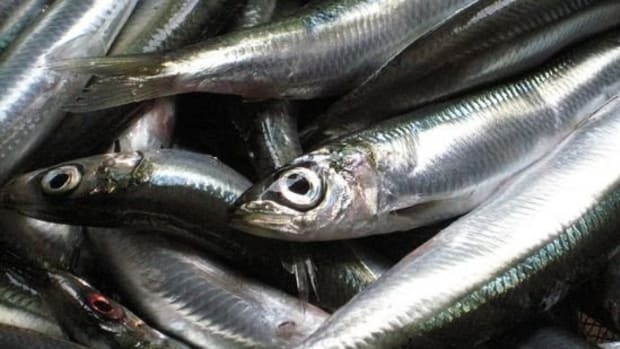 “It keeps that lower esophageal sphincter (connection between stomach and esophagus) tight so that acid can’t come up,” she tells The Thirty. Not marshmallows! 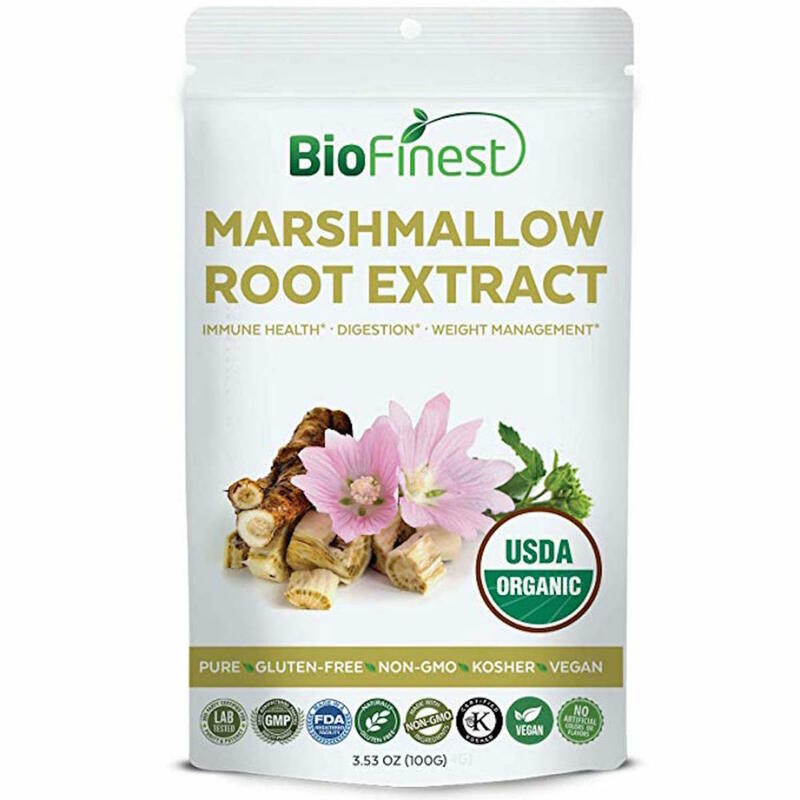 Natural marshmallow root is a great way to coat the esophagus and therefore protect it from acid damage. 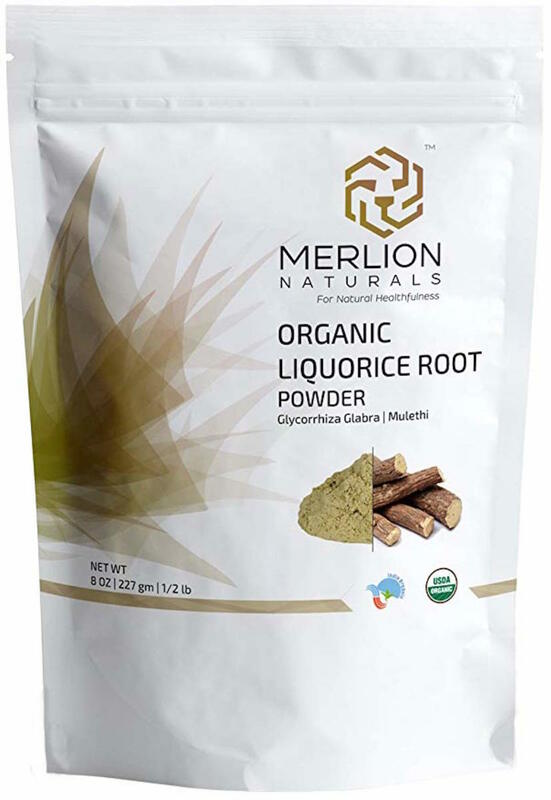 Other herbs that have a similar effect include licorice and slippery elm. 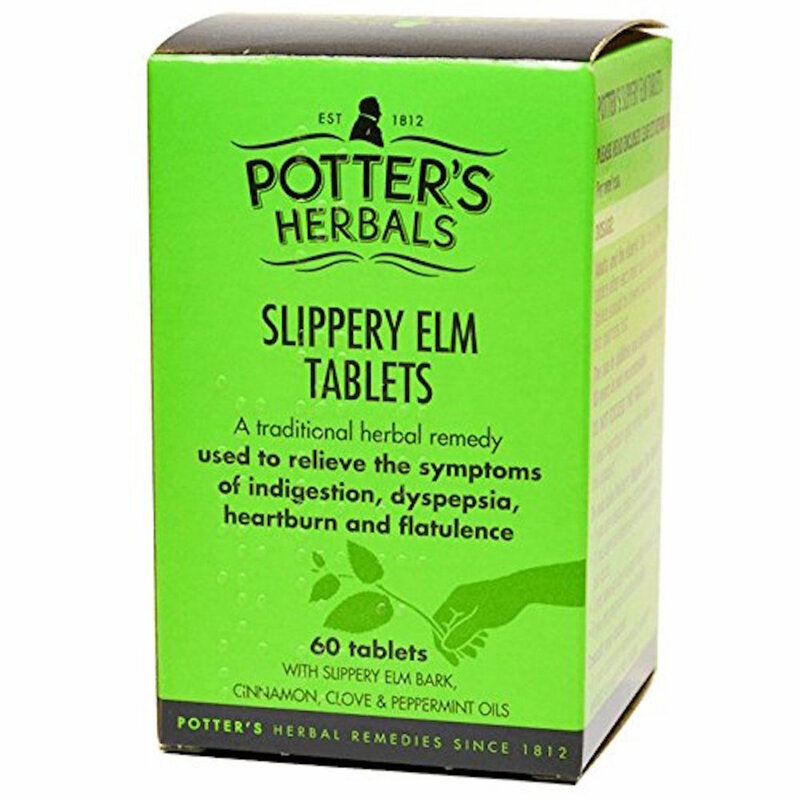 In fact, McKelvey recommends keeping slippery elm tablets on-hand for a quick in-the-moment remedy. 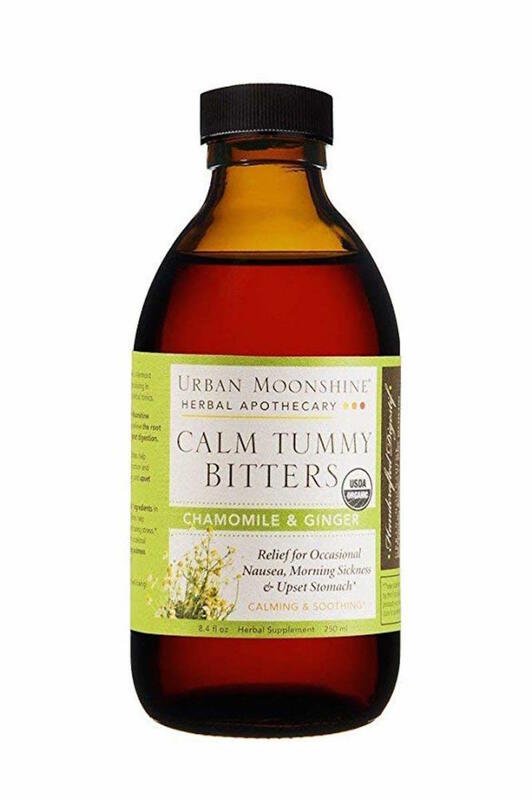 McKelvey also recommends trying bitters before meals to keep heartburn at bay: she likes dandelion, artichoke leaf, gentian, and yellow dock.